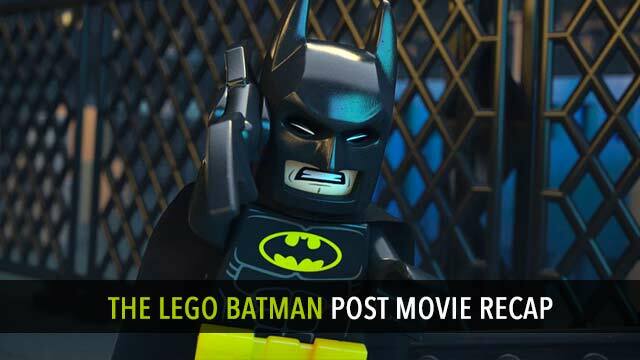 Rob Cesternino and Kevin Mahadeo review “The Lego Batman Movie” starring Will Arnett reprising his role as the voice of Batman from 2014’s “The Lego Movie”. 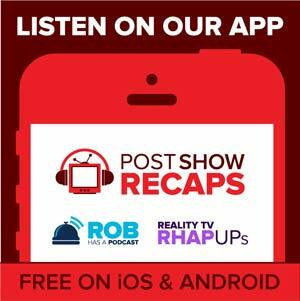 Rob and Kevin discuss spoilers from the film in the podcast but really, there’s not a lot of major plot spoilers in a lego movie. Kevin Mahadeo is a veteran of the comic book industry and all around awesome guy--at least according to himself. A nerd of the highest order, he's obsessed with everything from comic books and literature to television and movies to video games and more. An aspiring writer, his favorite DC Comics and Marvel characters are Superman and Cyclops, so take that as you will. Follow him on Twitter @kevmahadeo.